Do people become less productive when they grow old? According to a new IZA Discussion Paper by Marco Bertoni, Giorgio Brunello and Lorenzo Rocco the answer is Yes. 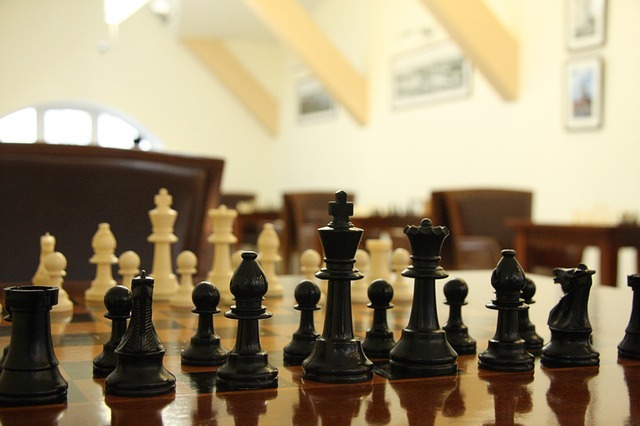 The authors analyze data on professional chess players — individuals doing a brain-intensive and purely individual activity — and find that the relationship between age and productivity follows an inverted U: productivity at chess increases by close to 20 percent from age 15 to its peak at age 42, and smoothly declines by 11 percent until age 60. This indicates that better skills and longer experience cannot completely offset the decline in numerical and reasoning abilities. The finding is at odds with other evidence by Jan C. van Ours, which suggests that mental productivity of economists does not decline with age until the age of 60. Marco Bertoni, Giorgio Brunello and Lorenzo Rocco present the following argument that can reconcile the contradictory findings: less talented professionals are more likely to quit their job in early ages of the career. Therefore, older professionals are more able than the average professional across all ages. If one takes this selection mechanism into account, productivity declines with age — at least for chess players. If this finding also holds for other brain-intensive professions, it could have important macroeconomic implications given the ageing population in many developed countries.